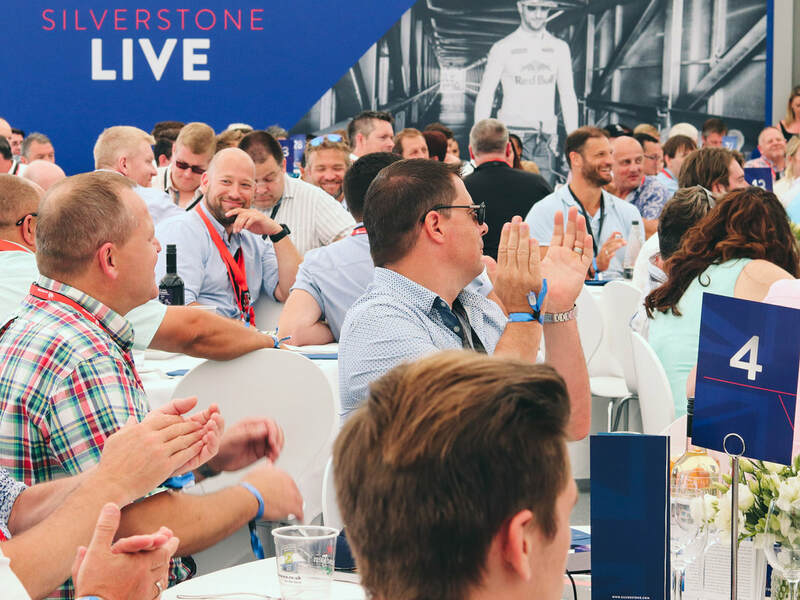 With an incredible race viewing location above the pit lane garages and exclusive behind-the-scenes access, nothing can match the thrill of the Paddock Club. You’ll see the determination in the drivers’ eyes, and the clockwork-precision of your favourite team at work. And what’s more, you’ll be close enough to feel part of the race. 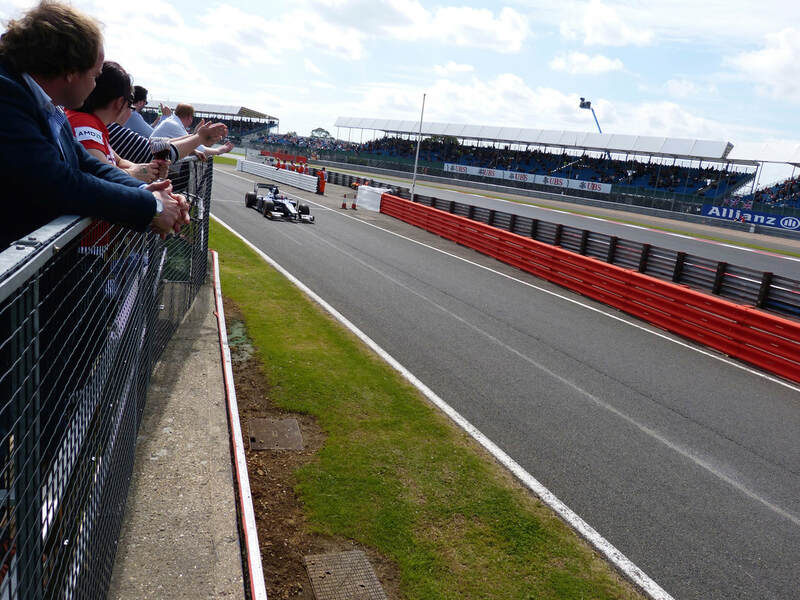 What we love about Silverstone Six is how close it places you to the action. This one is for F1 fans who want to see as much of the race as possible, from a choice of fantastic vantage points. 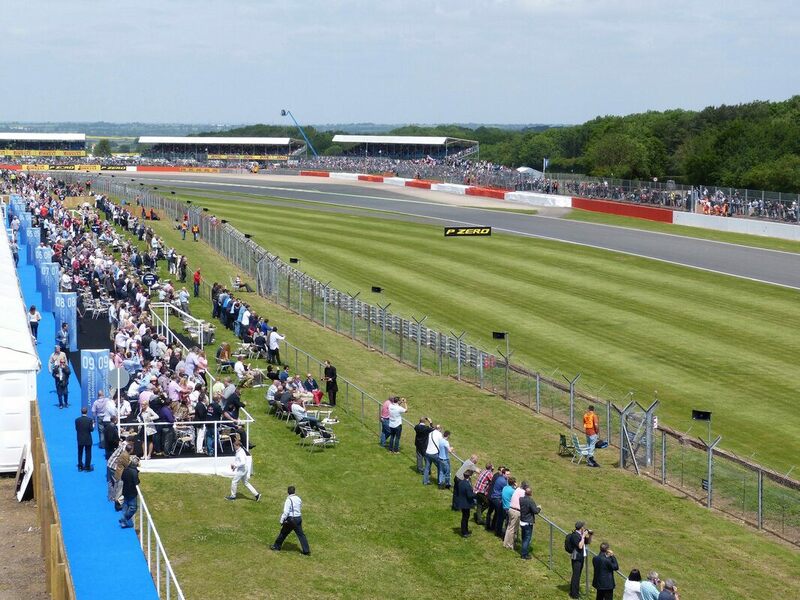 Just as its name suggests, Silverstone Six gives you a superb view over six corners of the Silverstone track from its VIP grandstand. So it’s a great way to see the British Grand Prix’s most intense action, on Aintree, Becketts, Farm Curve, The Loop, Maggotts, and Village. The facility itself is just between Maggotts Corner and Wellington Straight. Step out into the adjoining garden terrace and you’ll be just metres from the track. There’s no shortage of race-day hospitality to enjoy either. 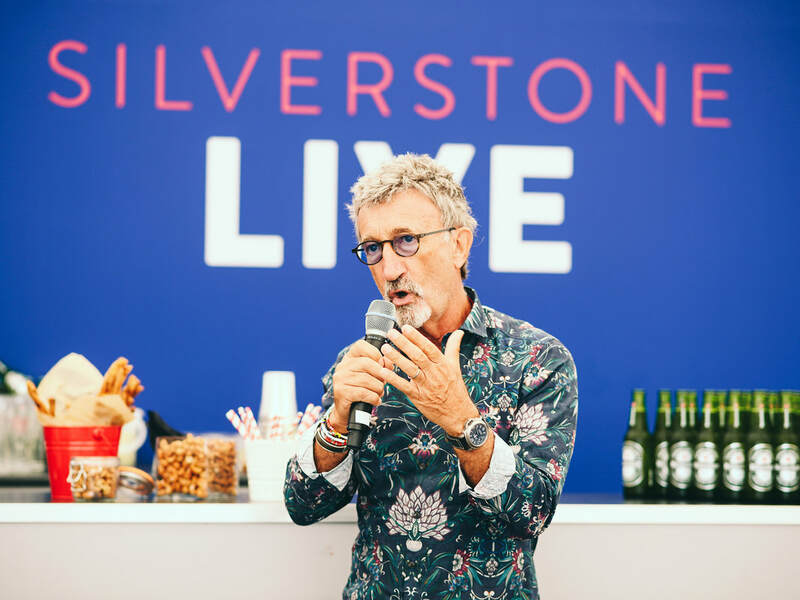 As a guest at Silverstone Six, you’ll dine at the facility’s excellent restaurant with an all-day chef’s table that includes breakfast, lunch and afternoon tea. Private tables for groups of 10-12 are available, with smaller groups allocated to a shared table. 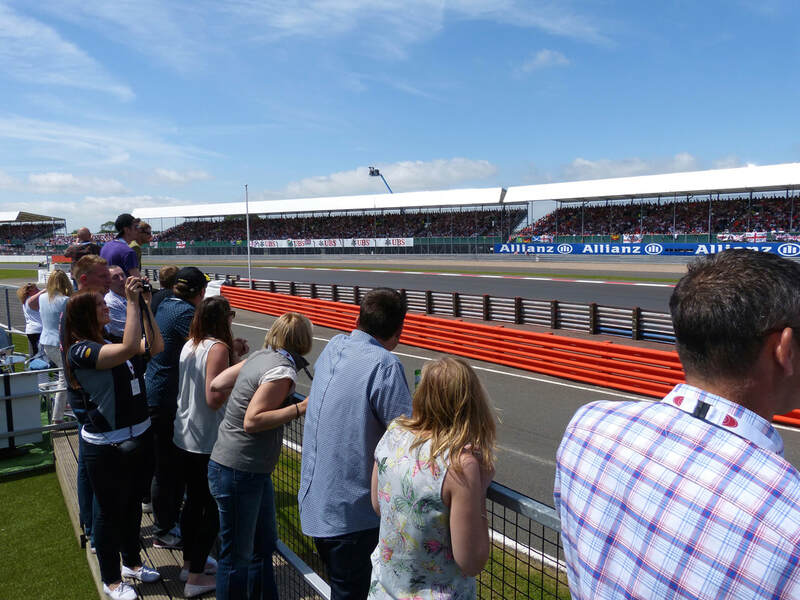 The Silverstone Six hospitality package also includes a complimentary bar with beers, wines, spirits, Pimms and champagne. There’s also a live cocktail bar & mixologist so if some of your party just want to enjoy the hospitality, they can. And they can still follow the race on the big screens that are all over the facility. 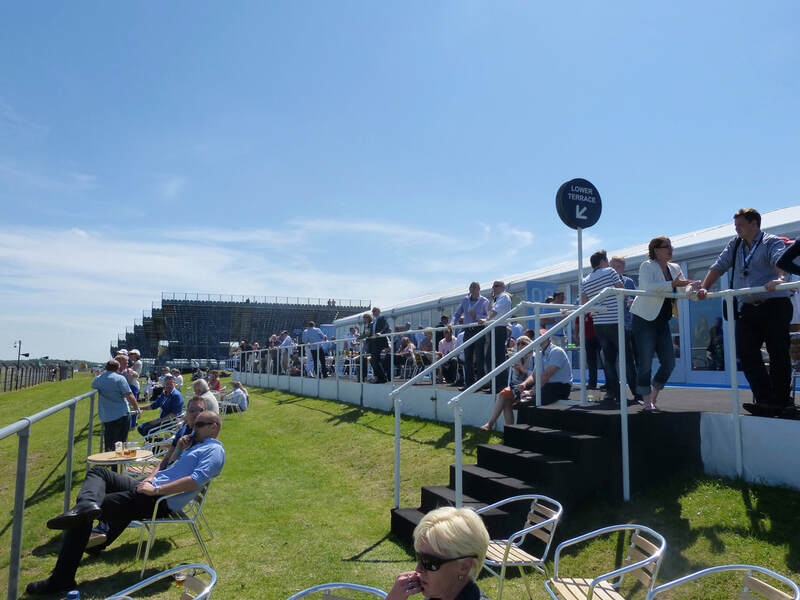 From the Woodcote Suites terrace you’ll have trackside views as the cars accelerate out of Woodcote Corner and down National Pit Straight. 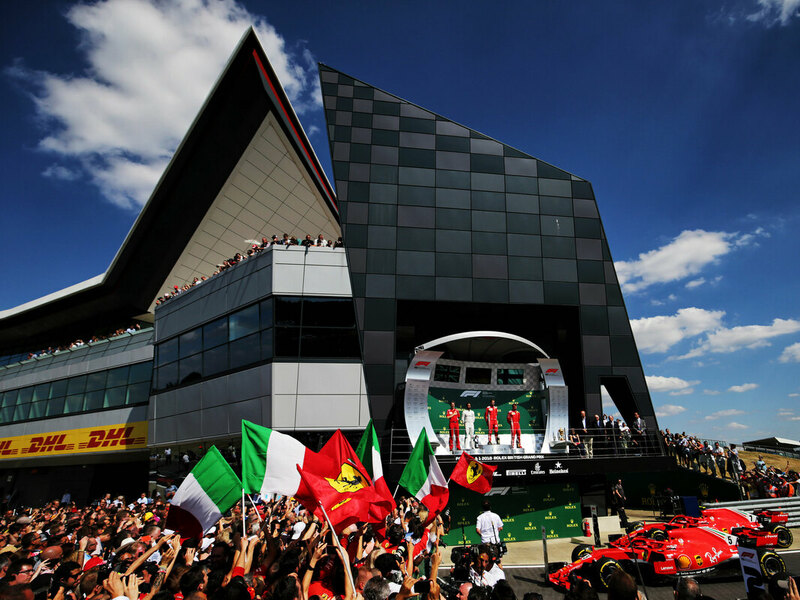 You’ll also have access to a private grandstand that overlooks the Wellington Straight, Brooklands and Luffield, which are often where some of the British Grand Prix’s most exciting action happens. In fact, the Wellington Straight is the spot where Kimi Raikkonen suffered his dramatic crash in 2014, loosing control of his car as he rejoined the track after running wide on the first lap. More budget-oriented than Silverstone Six, the Woodcote Suites still include fantastic hospitality. You’ll be served breakfast, lunch and afternoon tea, and you can also enjoy the open bar. Event hosts welcome and look after you throughout the day. 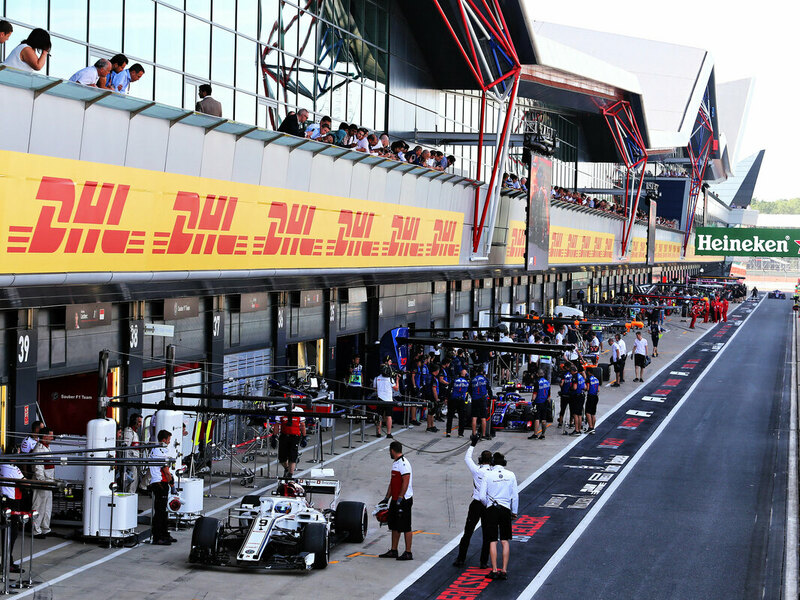 Having to rely on local buses and taxis can be one of the biggest causes of stress during an F1™ trip. ​So getting your circuit transfers sorted out in advance is worth it. We can arrange for private chauffeur-drive transfers to take you to/from the circuit on all days of your trip. 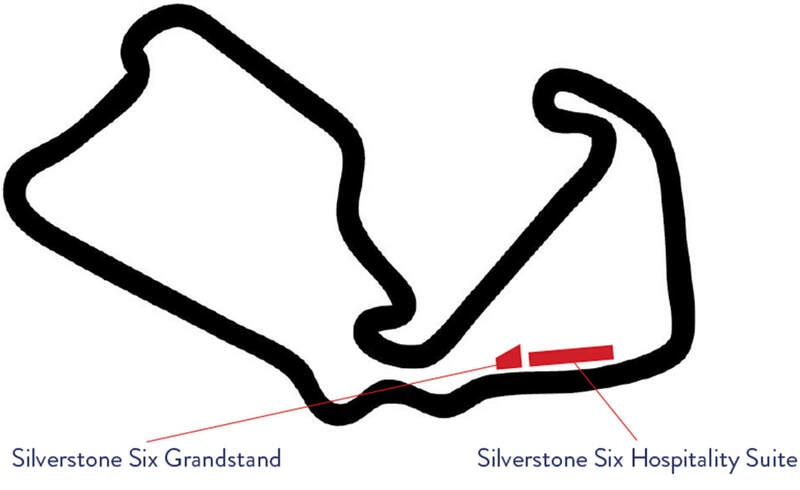 We can also recommend hotels close to Silverstone.